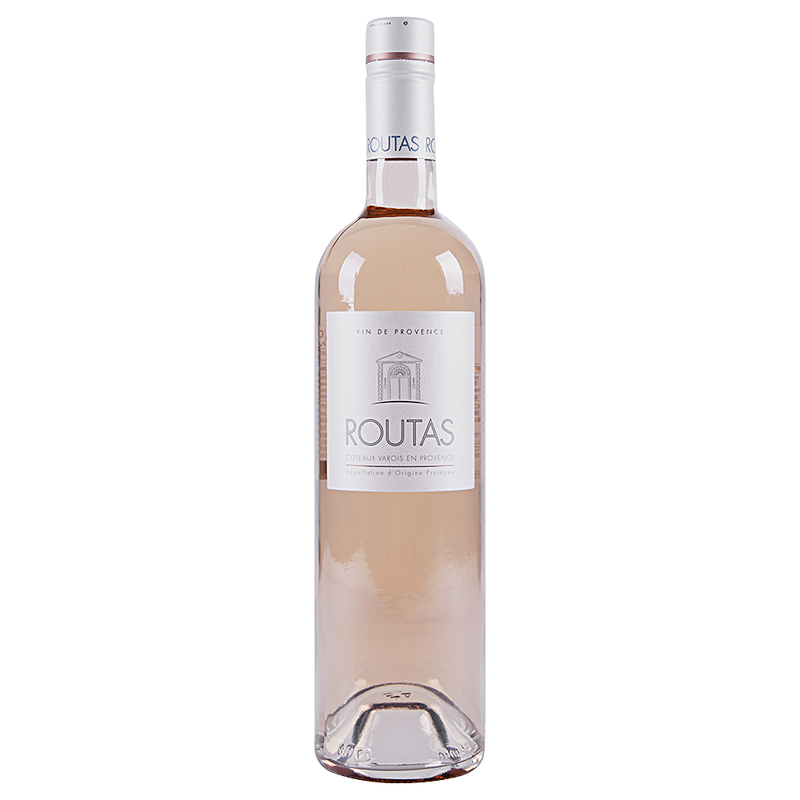 The Chateau Routas displays bright, salmon color in the glass accompanied by freshly cut watermelon, ripe peach aromas and floral notes lead to a palate alive with wild strawberries and hints of mineral notes. Crisp acidity and a refreshing finish. The location of Chateau Routas in the Coteaux Varois appellation is spectacular; in the heart of Provence, equidistant from the French Riviera on the Mediterranean coast and the foothills of the Alps. It is surrounded by tiny medieval villages that cling to steep cliffs and overlooks miles of spectacular hillsides, woods and rivers.